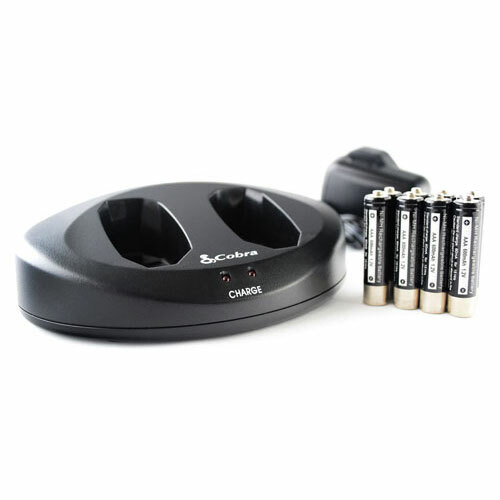 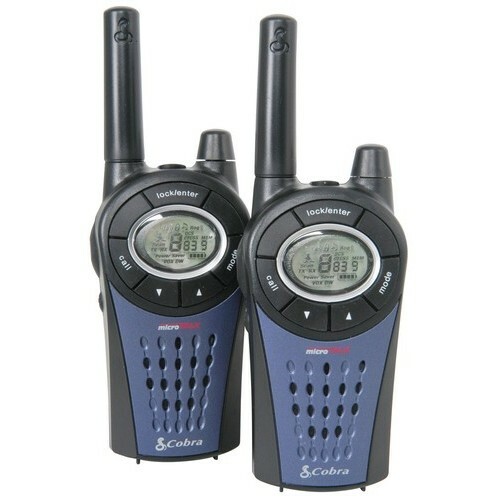 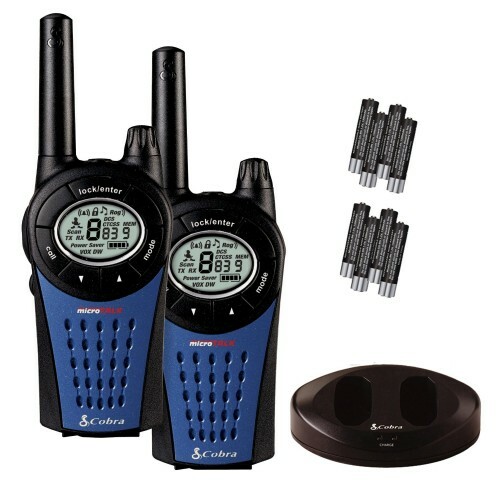 Ideal for many uses, from family holidays to outdoor sports events, the Cobra MT975 is a fantastic solution to your communication needs. 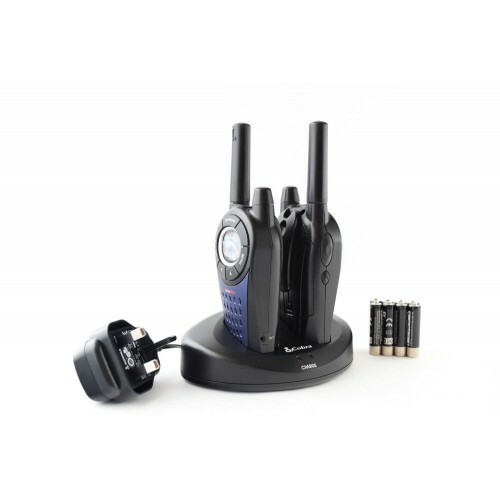 Convenient and easy to use, the MT975 enables you to stay in touch with other radio users up to 12km away from you with no licence fee or call charges. 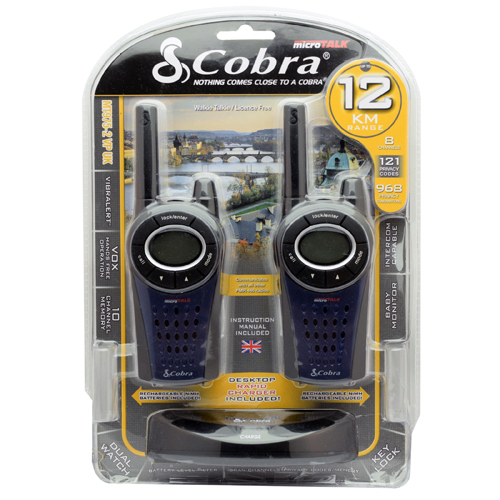 The applications of the Cobra MT975 are countless.